The Central Cooperative Bank was established in 1921 during the British Period, under the then British Lord [Lawrence John Lumley Dundas, 2nd Marquess of Zetland]. All the transactions of his area where held and maintained by this bank. From the architectural point of view, undoubtedly this building holds the year old history. 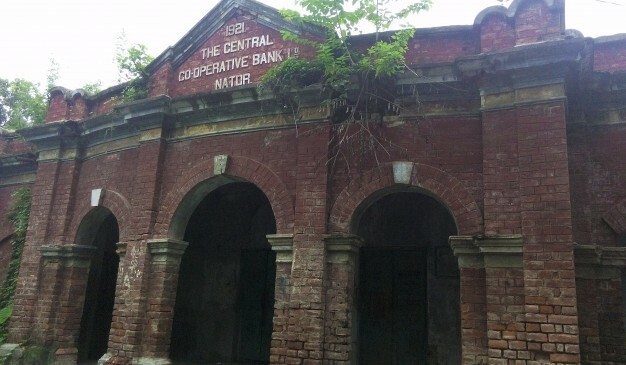 It is considered to be the oldest bank in Natore region. 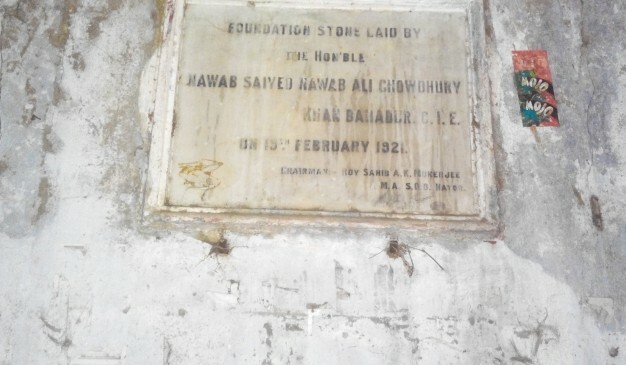 The foundation of the bank was laid by The Honorable Nawab Saiyed Nawab Ali Chowdhury Khan Bahadur C. I. E. on 15th February 1921. The condition of this building is not good, as this years old structure has not been renovated yet and remain forsaken or excluded. 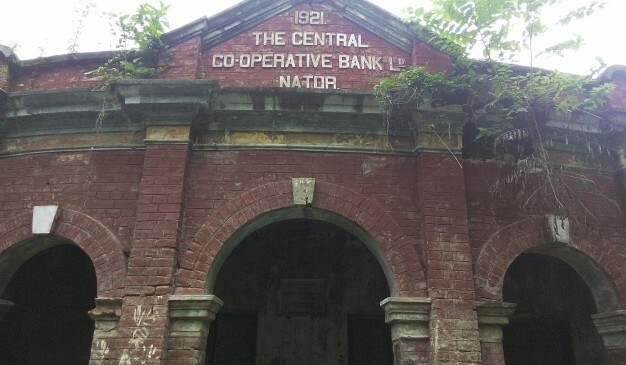 Also, the government has not been any precautions to preserve this building. Now, it is being using by local people for some other purposes. 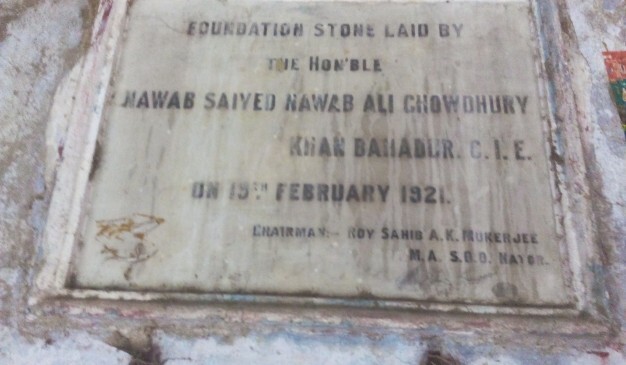 The local government authority should take steps to save this historical attraction. 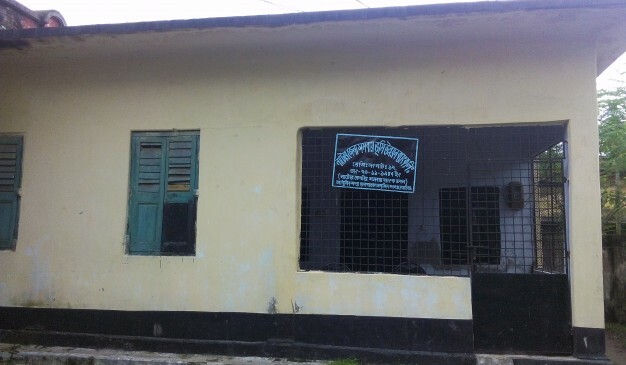 It is located beside the Natore Sadar Hospital; just in the west side of the Sadar Hospital area’s mosque. After reaching at Natore Sadar in Madrasa Mor, take rickshaw to reach Natore Sadar Hospital. After arriving in there, ask any one for the Old Bank. 12, South Kollyanpur, Mirpur Road, Dhaka. Kallyanpur Branch: 3/2, South Kallyanpur, Dhaka. >>Head Office: Lake Circus, Panthapath, Kalabagan, Dhaka. Direction: 1 km West of Central Bus Terminal and East of Madrasha more. Address: Nichabazar, Hospital Road, Natore Sadar, Natore. 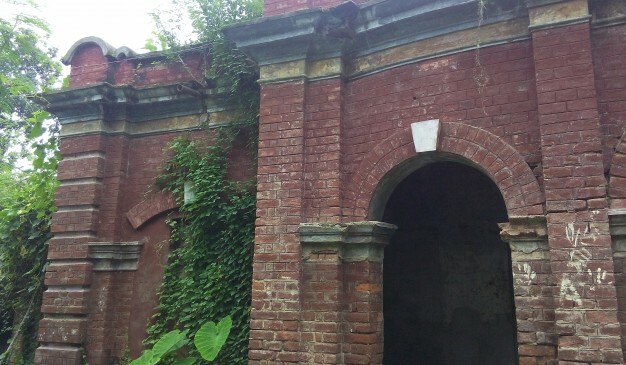 Alexander Castle is one of the most amazing and renowned structure in Mymensingh District. 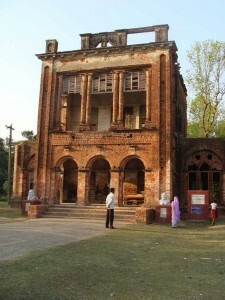 It was built by Maharaja Suryo Kanta Acharya Chowdhury(মহারাজ সুর্যকান্ত আচার্য চৌধুরী) in 1879 in the memory of the 1st zilla magistrate of Mymensingh Mr. N .S Alexander at the time of Jubili festival. It covers an area of 27.155 acres. It is a nice small archaic building having two Greek statue at both sides of the front gate. Though the arms of those statues are currently broken, but still those looks great. The whole building is placed over a high plinth, probably to avoid the flood from the nearness river. It cost 45000 taka at that time. Alexander Castle is a two storied building made by metals and woods in a high concrete base. 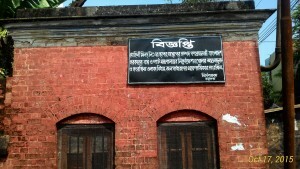 This building was used as a rest house for the guests of Maharaja Maharaja Soshi Kanta Acharya Chowdhury. 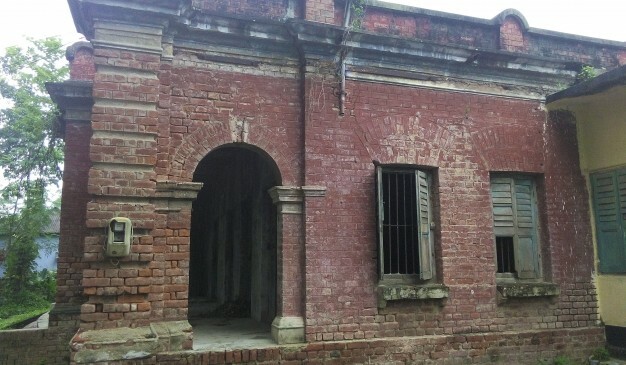 Many great personalities of the world stayed at this castle when visiting Mymensingh city. Nobel Laureate poet Rabindranath Tagore arrived in Mymensingh around the midday of 15 February 1926. He stayed in the Alexander Castle as a guest for 4days. Mahatma Gandhi also stayed in this castle in 1926. Lord carzon, Chittaranjan Das, Nawab Sir Salimullah, Kamal Pasha also visited Alexander Castle. This house was decorated by royal furnitures and items at that time. There is a big field in front of this house. You can see two fascinating silver statue which makes the place more beautiful. There is also a big garden and a pond still remains behind the castle. 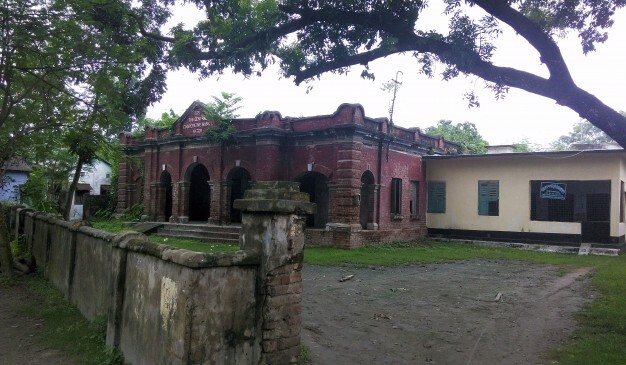 It is said that Maharaja used to keep big cats in his garden so he surrounded the garden with big still cages.At present this house is being used as library of teachers training college(male) in Mymensingh. 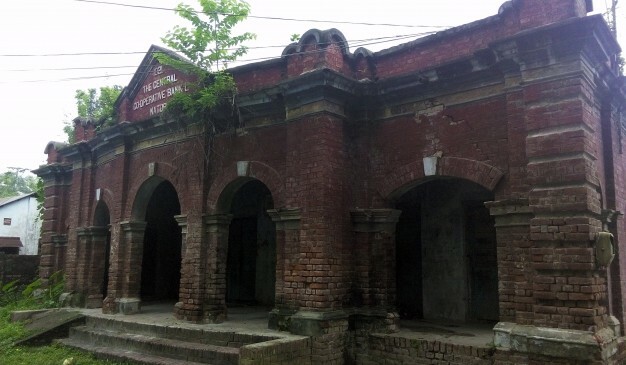 Rabindranath Complex, house of Bishwa kabi (poet of the universe) Rabindranath Tagore, established at Fultala Upazila under Khulna district. The name of his wife was Mrinalini. Chittagong has two railway stations. One is new and another is old, which was built by the British Government. 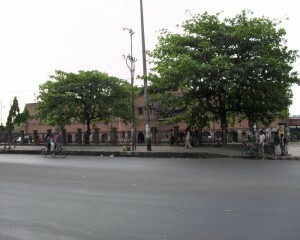 There is a highway beside the station which is called station road. This old railway station is very near from the hotel "Golden Inn". 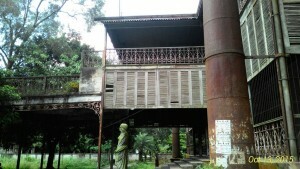 Basically it’s not a tourist place but its old red structure can lure you to visit the station. This station is not function for long road journey. Some local train take a stoppage here. Also some goods caring trail used to load or unload their goods at this place.